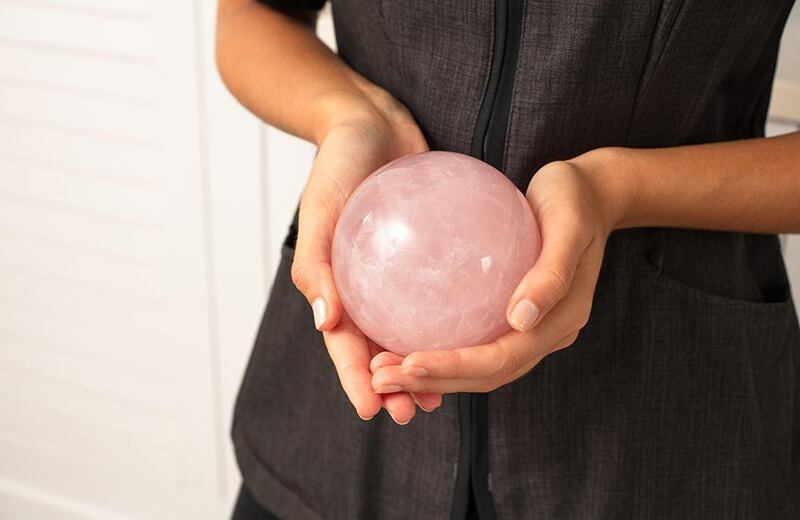 Glacce is now offering insight into a world inspired by Luxury Spiritual crystal experiences with the intention to provide your patrons with the best of the best spa & hotel experience. Bespoke & Glacce-Approved, we are ecstatic to share these well-kept secrets with the right partners. The time is now to be unforgettable.